This year for first time tens of thousands of Bnei Akiva students will take Tu B'Shvat trips unplugged. 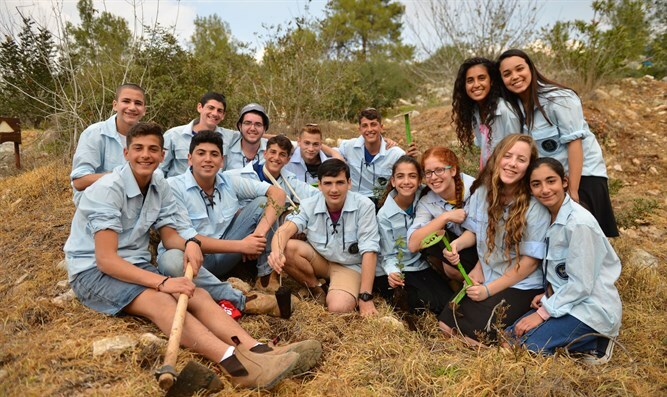 While everyone speaks of a generation connected more and more to their smartphones, Bnei Akiva is trying to change the direction. This year, for the first time, tens of thousands of Bnei Akiva students will take Tu B'Shvat trips without their mobile devices. This marks the implementation of a decision taken at the movement's national leadership conference held last Passover. 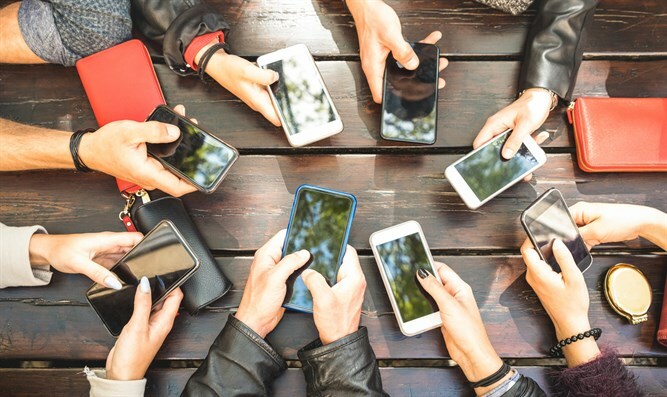 The decision states, among other things, that "mobile phones are a necessary tool for our lives, but addiction to their use prevents experiencing interpersonal communication and limits the encounter with nature and the environment. The journey is part of an educational process that provides an opportunity to experience the social atmosphere and deepen the direct connection with the country, and we must learn to limit the use of media during the hike." "Therefore, the conference decides to hold a Tu B'Shvat trip without mobile phones, except for those with tasks and special needs. This day will provide an educational opportunity to engage in the proper use of digital media. Preparations will be made at the branches prior to the trip dealing with the various aspects of the subject." In preparation for the trip, educational programs were given to the students at their branches about the importance of the process and the construction of suitable alternatives. The goal is twofold: Connecting to Israel's landscapes, and creating healthier social connections. Bnei Akiva's Secretary-general Yair Shahal explained, "As far as we're concerned, there are central goals for the hike. First, a connection to the Land of Israel and its landscapes, and secondly - to create a healthier social space and to encourage real discourse, thinking, and speech - while creating a context for the real place cellular devices have in our lives."